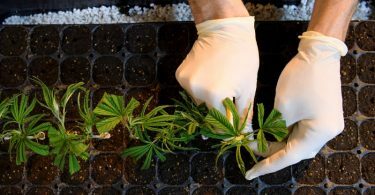 More than a dozen countries have CBD-based medications on the market, including Canada and Israel, but in the U.S. advanced clinical trials are still in their infancy. Most states have passed some medical marijuana or CBD exemptions, but it’s completely illegal in four states: Idaho, South Dakota, Nebraska, and Kansas. Has it been tested by a third party? Independent labs check for potency, pesticides, and residual solvents. If the company doesn’t list these results, move on. 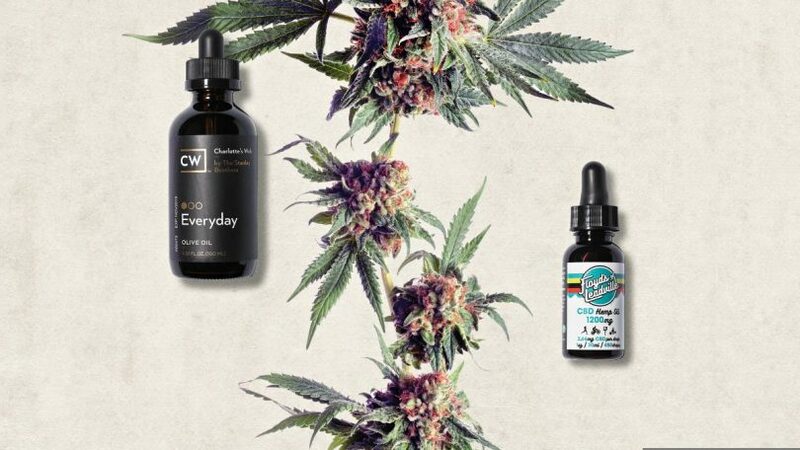 CBD has not been proven to kill cancer cells, halt Alzheimer’s, or treat schizophrenia. Avoid products that promise to cure everything that ails you. 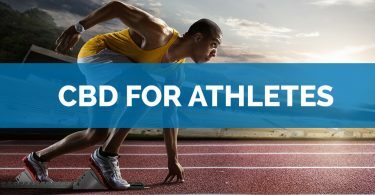 How Does CBD Affect High-Performance Athletes?